Please refrain from developing new CSCR modules. 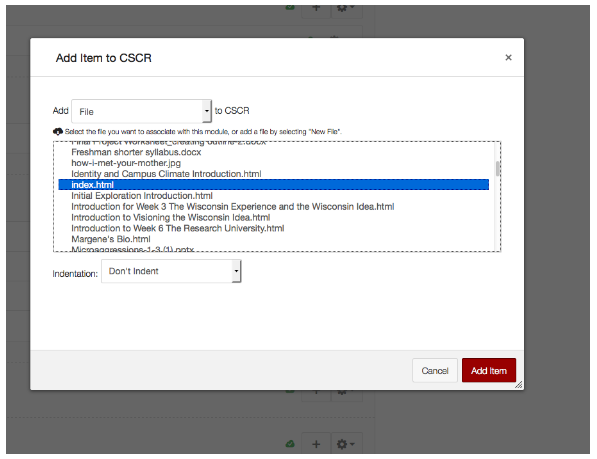 UW-Madison has moved to the Canvas LMS. 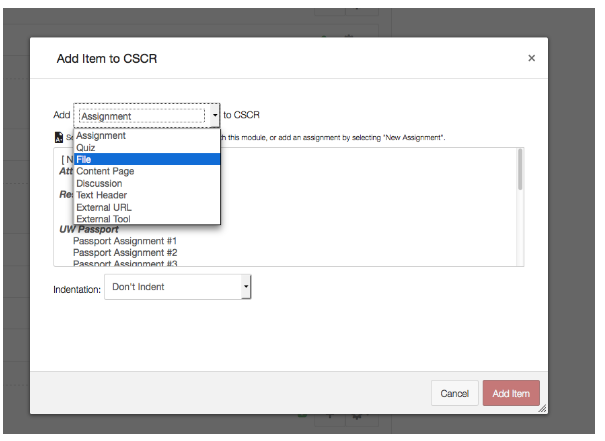 While CSCR modules can be loaded into Canvas courses, they cannot be connected to the Canvas gradebook. A team from the Teaching and Learning Technology Advisory Group (TLTAG) created a recommendation for alternate tools that you can see here. Support for CSCR including the bulk of CSCR documentation and downloads were discontinued and removed on 6/1/18. 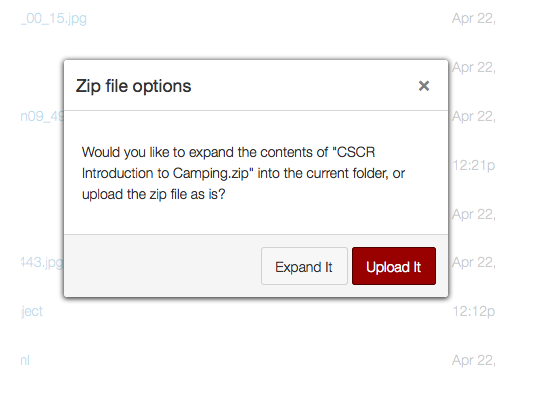 This document illustrates the necessary steps to upload a CSCR file into Canvas. The example uses CSCR on a Mac. 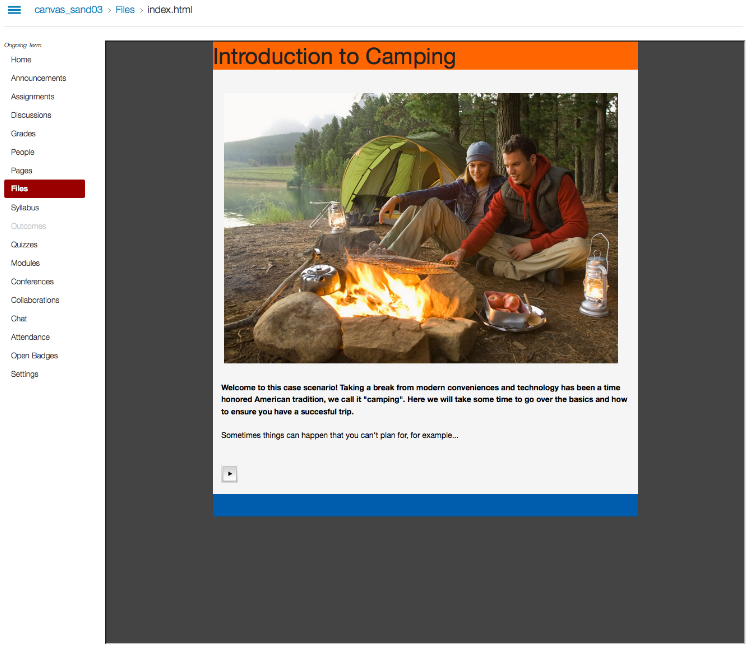 This document has been authored to assist instructors in loading a CSCR module into Canvas. Please be aware that while the basic functionality works, it is not possible to track student progress or pass a grade to the gradebook in Canvas. 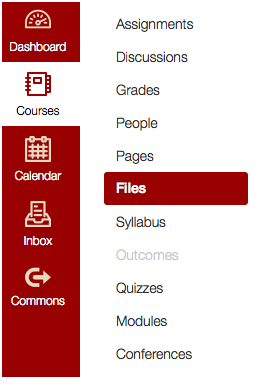 Students will also have issues displaying CSCR content in Canvas on a mobile device. Generally we recommend you move away from using CSCR modules. 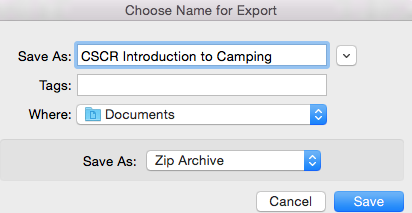 In the “Zip file options” window that pops up, click “Expand It”. 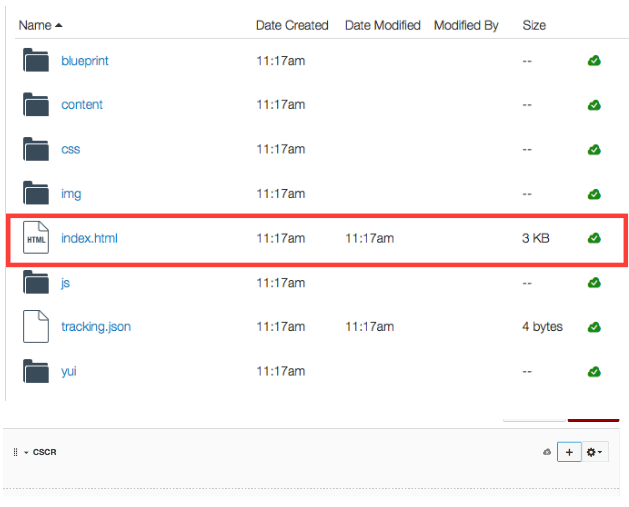 Make sure there is an “index.html” file, this will be what you use later. Sort it by “date modified” to find it quickly. Now the module should look something like this. 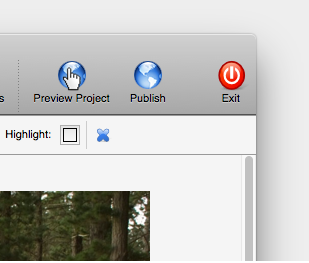 Simply click on “index.html” and the CSCR should run in Canvas just as it did on the Firefox preview. You can change the title of “index.html” to something else under the settings wheel, it may be more helpful for students. If you have a departmental webserver or a DoIT webhosting you can also upload your CSCR modules there and link to them from your Canvas course site.